We offer full odor elimination services dealing with skunk, feces, guano, deceased animals, and urine odors. Most of our services for odor elimination involve locating the source of the odor and removing it from the area. We offer interior and exterior treatments for odor elimination using our auto misting machines with a combination of deodorizing and air neutralizing chemicals. *If you think you need our services for odor elimination, please contact our office to inquire. 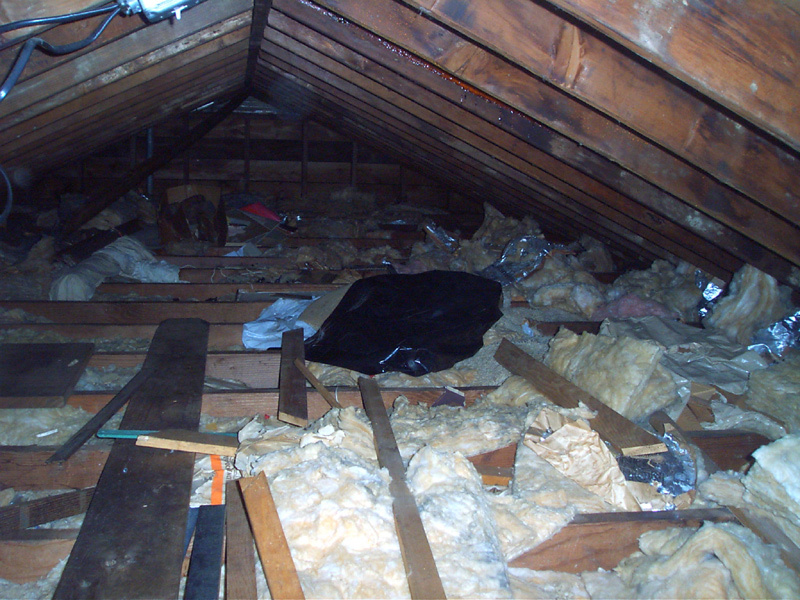 Precision also offers full attic restoration services dealing with any type of contamination caused by nuisance wildlife. If you have had wildlife in your attic you may know the damage and contamination they can cause to this section of your home. Nuisance wildlife often uses insulation for nesting and den areas and will also leave behind droppings, feces, guano, urine, and unhealthy parasites. It can be a frustrating feeling knowing that you have had wildlife in your home that has created an unsafe and useless environment in your attic. Raccoons can leave feces containing roundworm and tear up entire sections of insulation. 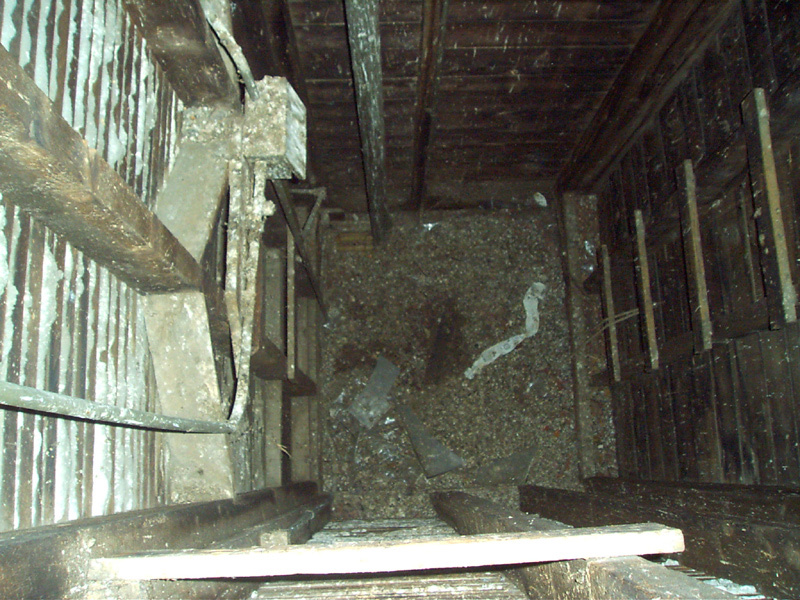 Bats can leave piles of guano contaminating insulation and leaving customers susceptible to Histoplasmosis. Pigeons and small birds can leave behind droppings and nesting materials containing bird mites which are hosting parasites. Squirrels will also tear apart insulation and contaminate an attic or crawl space with its droppings. All feces, guano, droppings, nesting, and /or contaminated insulation is completely removed from the areas affected. The area affected is then thoroughly treated for bacteria, mites, fleas, parasites, and sprayed with deodorizing and air neutralizing chemicals. We then install new insulation into the attic space making for a full attic restoration. This space that you wouldn't dare set foot in can now be used for storage and is providing its proper function for your home. If needed we can also install wood flooring of some type to make your attic or crawl space easy accessible and convenient for your storage needs.